In case you don't play MOBAs (or another competitive genre), new characters are usually all the rage, but often times a team will look back at older roster members and tighten them up a bit to keep inline with the inherent power creep that most recent additions bring to the table. Blizzard has been steadily reworking characters in its MOBA Heroes of the Storm for the past few years, and now Diablo is up next on The Butcher's chopping block. His big change is an upgraded Fire Stomp, which now does triple damage when returning and can be specifically aimed as a skill-shot. He'll also earn souls (read: a meter that upgrades his stats and abilities) more quickly, and can unlock some pretty insane talents that allow him to Fire Stomp constantly. Diablo has always been about combos, like using Overpower to flip a hero into a bad position, followed by a Shadow Charge that pushes them into a team kill. Now Diablo can take advantage of skilled ability positioning (referred to as "peeling") to enact (proc) more Fire Stomps. 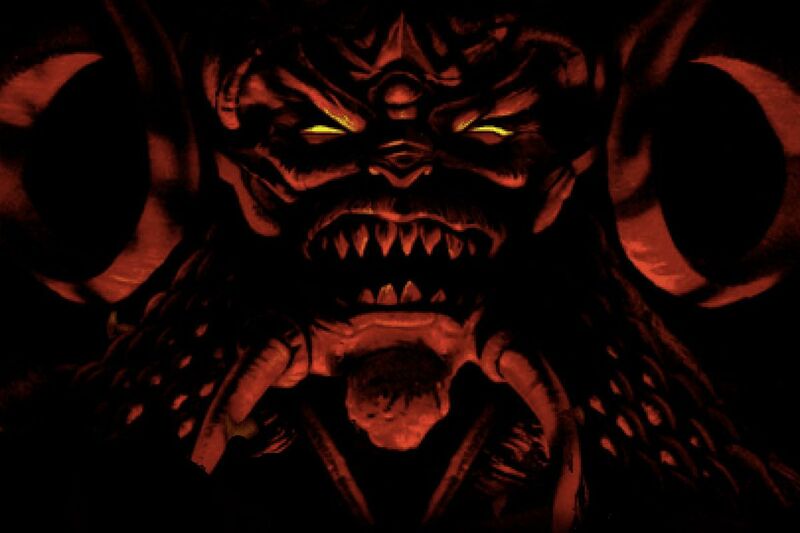 Diablo's update is slated for May, and will likely drop on a Tuesday along with other changes. You can see the upgrades for yourself in the video below.